Are you ready for New York Comic Con? 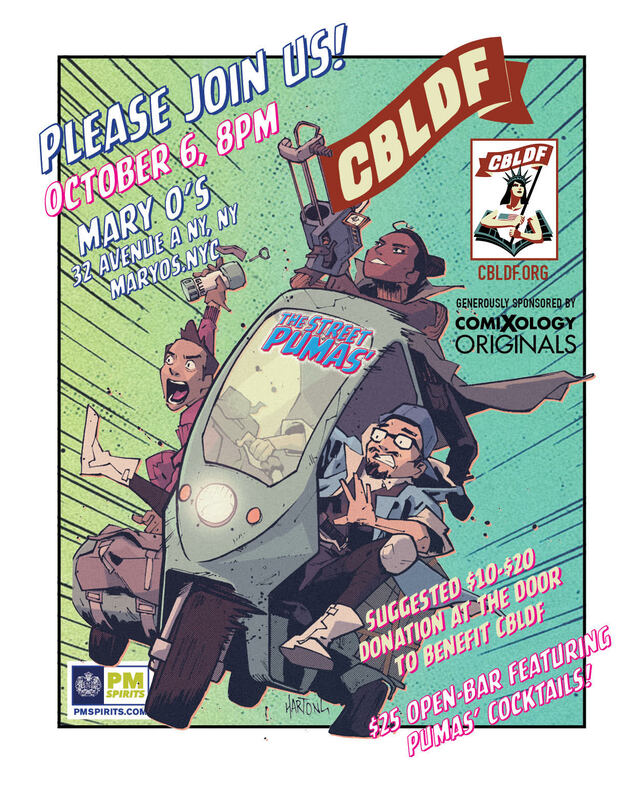 CBLDF has lots of fun stuff planned for this year’s convention, and you’re going to want to mark your calendar so that you don’t miss a minute of it. 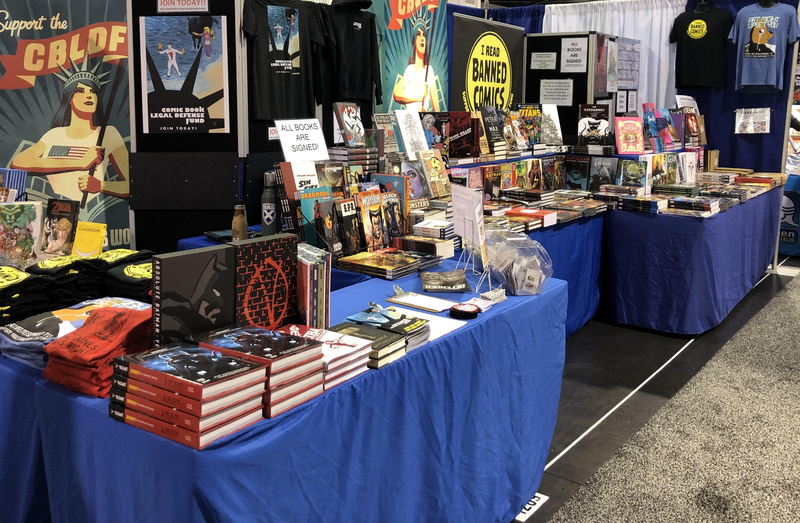 Make sure you stop by CBLDF Booth #2258 to grab signed graphic novels, free copies of our publications, and exclusive merch to support free speech! 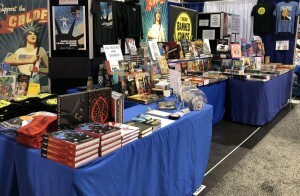 CBLDF Booth #2258 is also where all the amazing creators will be stopping by to sign their newest work for you, so check in every day in person or on Twitter to make sure you don’t miss a minute of the fun. 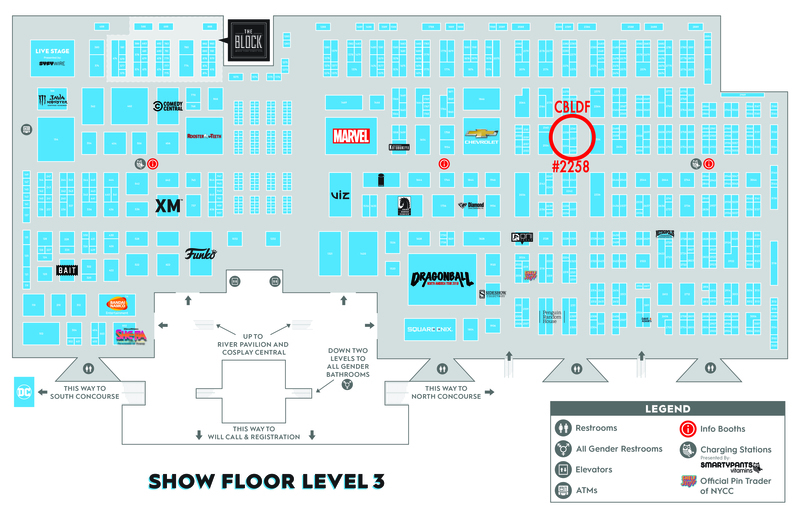 Grab a copy of the NYCC Floor Map so you don’t get lost! 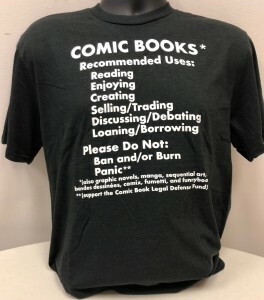 From the medium’s earliest days, activists have taken to the comics form to communicate their messages to the world. Join CBLDF Executive Director Charles Brownstein on an image-filled march through more than a century of comics activism, revealing the history of how comics can change the world! 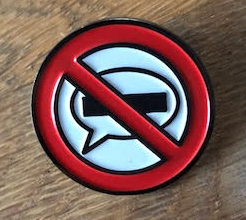 Come to Booth # 2258 to meet amazing creators and support the fight for free expression!